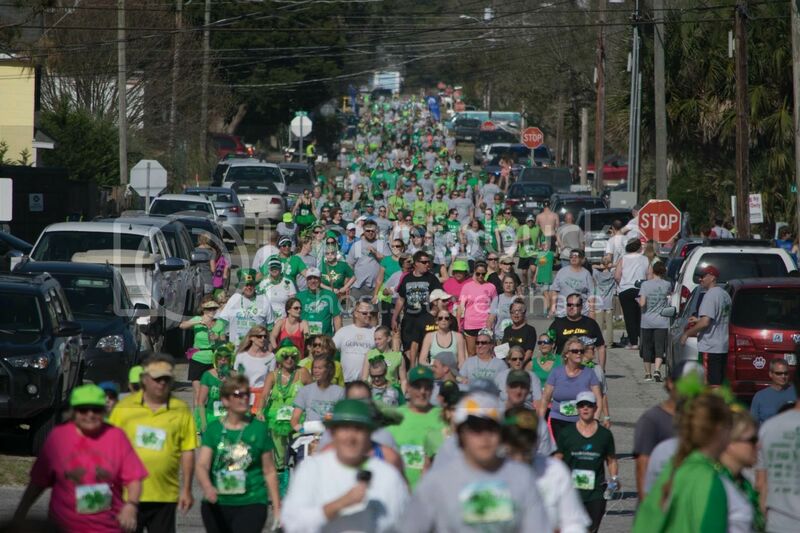 The 15th Annual Steve Haydu St. Patrick's Day Lo Tide Run begins at the Carolina Beach Boardwalk and features a 5K and a 10K race. The event also includes music, raffles, and food. Proceeds provide monetary assistance to New Hanover County residents who are battling cancer and struggling with financial obligations. REGISTER ONLINE.